Is a specific state of mental awareness. It is an alteration of the normal waking state of consciousness. When a person is Hypnotized, the mind is in a different state. In a normal, waking state the body holds varying degrees of tension. 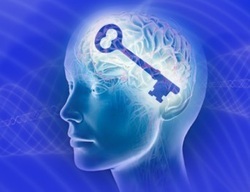 In the mental state of Hypnosis, the mind is alert and aware, while the body is very relaxed. 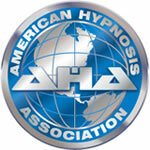 The forms of hypnotherapy that are practiced at my office are Smoking Cessation, Weight Loss, and Past Life Regression.